Weightless and totally translucent, this loose finishing powder sets make up securely for all-day wear, while also imparting a gorgeous, soft-focus effect. Minimising fading and transfer without adding any unwanted colour or texture to the skin, it sets make up without overpowering it, instead adding light-diffusing particles that blur and smooth the skin for an airbrushed finish. In two ‘global’, sheer shades (‘Light’ and ‘Deep’), you’ll be sure to find your perfect make up match. 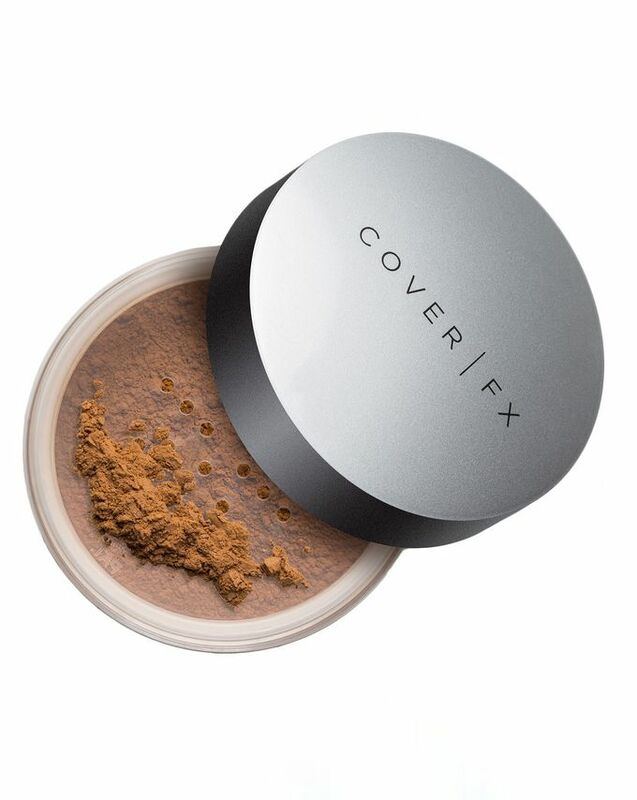 Talc-free and ultra-translucent, Cover FX’s Perfect Setting Powder - Deep is the most sublime way to set and secure make up – with the added bonus of imparting an enviable, soft-focus finish. 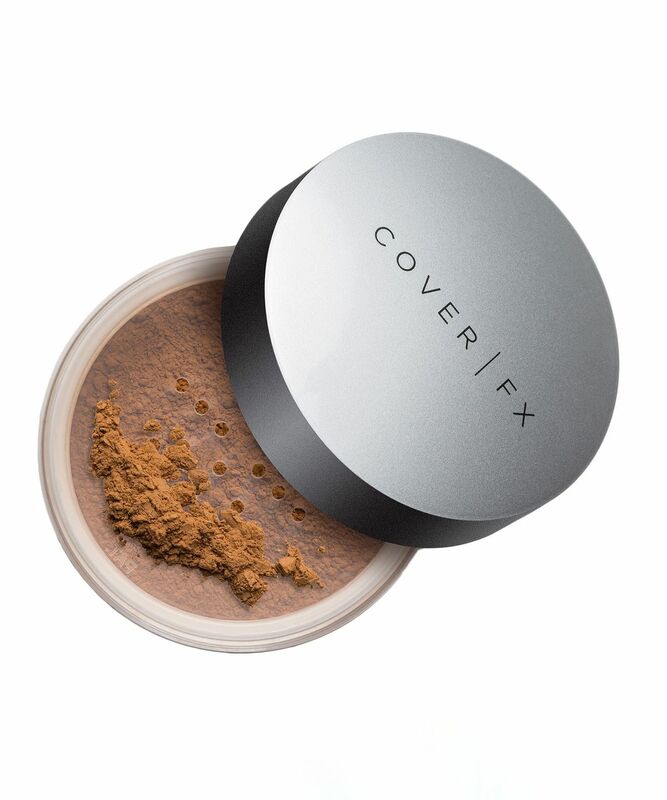 The lightweight, loose powder minimises fading and transfer, protecting your make up artistry without adding any unwanted colour, texture or overpowering the finish of your foundation. Perfect for baking, this setting powder also contains light-diffusing particles that blur and smooth the skin, giving an airbrushed effect that won’t look chalky or dry. Effortless in every way, it comes in two ‘global’, sheer shades (‘Light’ and ‘Deep’) that cover a huge variety of skin tones – so pick your colour, sweep on and you’re good to go. Dip a Powder Brush into the powder, tap off excess, and sweep the brush across the face to set makeup. You can also use a Beauty Blender or sponge to set or bake your foundation and concealer.